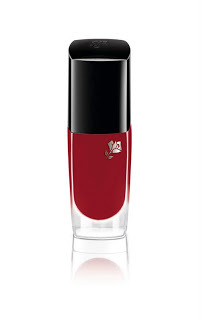 I love Lancome’s a/w collection inspired by the femme fatale trend of the 1930s and 1940s. 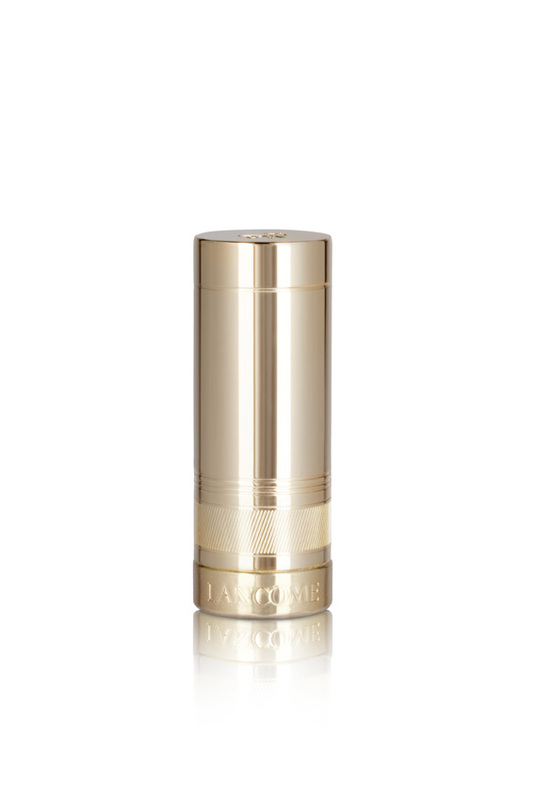 In particular, I’m taken with the lipstick packaging – the lipstick comes in a very small tube and is absolutely bang on in design for how lipsticks were originally packaged. It’s got some weight to it as well – I remember my grandmother (although thinking about it, god knows how long she’d had those lipsticks for, even back then) having lipsticks that were small – fitting in the palm of your hand and very different in construction than the sticks we have today. 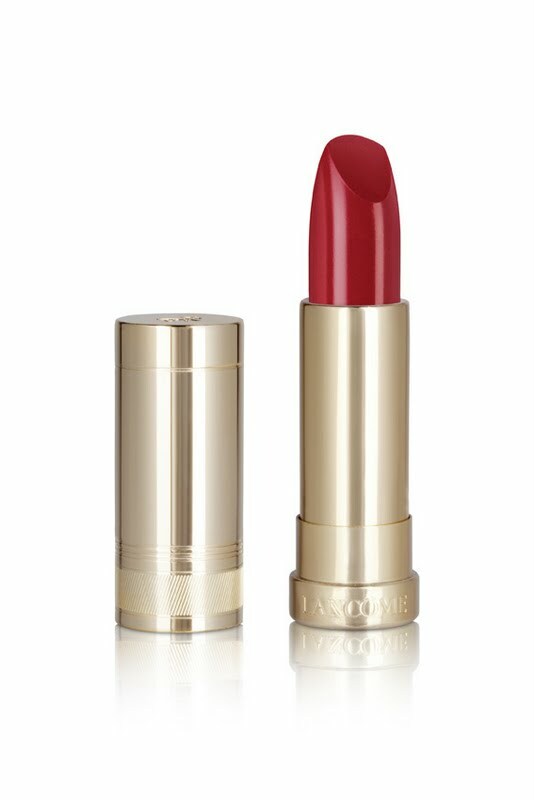 The shades are a modernised replica of Lancome’s first lipstick, then called “Shaker”, but now renamed as Rouge 29, Rouge Faubourg and Rouge St Honore, £23.50. If you love a red lip, these are really exciting. 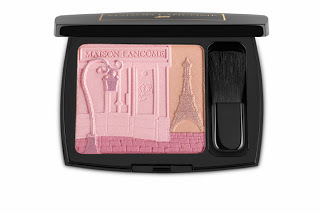 The Maison Lancome Palette, £32.50 for cheeks is actually much prettier in real life than the images suggest. There are golden shimmer sparkles around the lamp and on the Eiffel Tower that don’t translate well in the picture but are, in fact, absolutely lovely. The eye palette in my view is nothing much to shout about, but is very wearable. 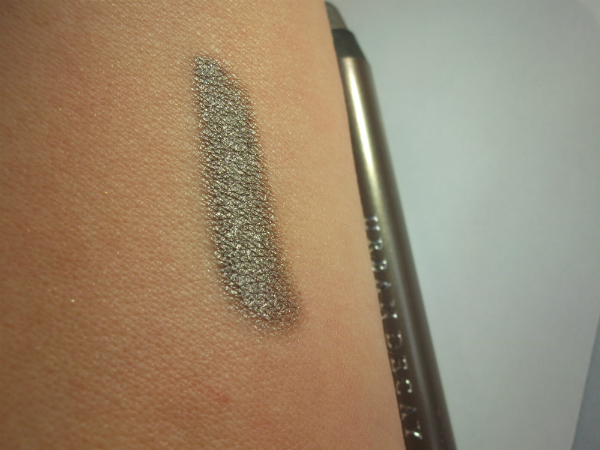 Les Oeillades in Blondette Fatale, £33, has brown and taupe shades that are good for eyes or eyebrows, coming in a quad with two matte and two metallic. 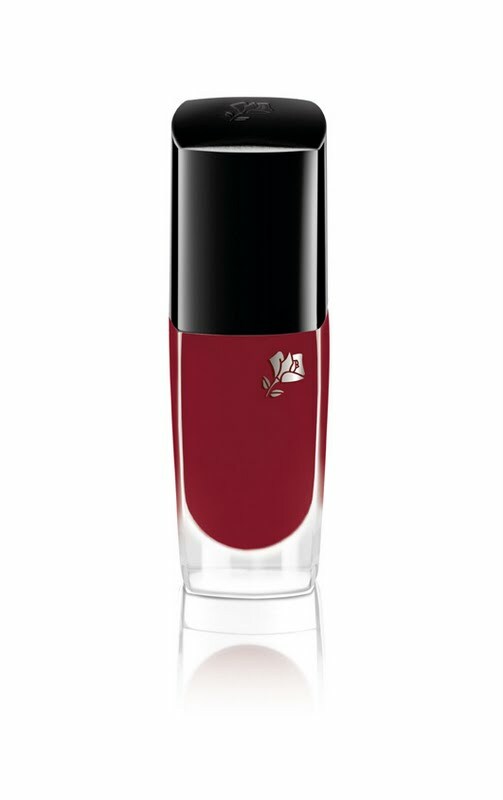 There is also Hypnose Drama Mascara, £20.50, in grey – not sure you wouldn’t always be wishing it was black when wearing – and two really stunning nail polishes, £12.50, in blood red Rouge St Honore and a black featuring very subtle multi-shade flecks. It’s all on counter from 1st September. I love those little lipsticks! Lancome comes out with some gorgeous things. 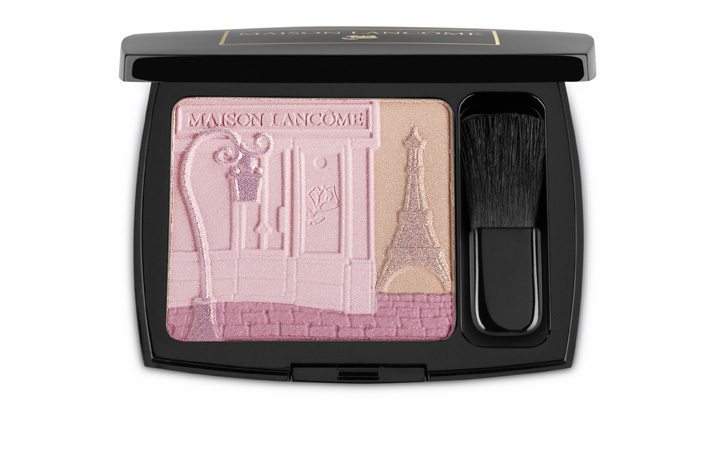 I am loving The Maison Lancome Palette! Its on the list. 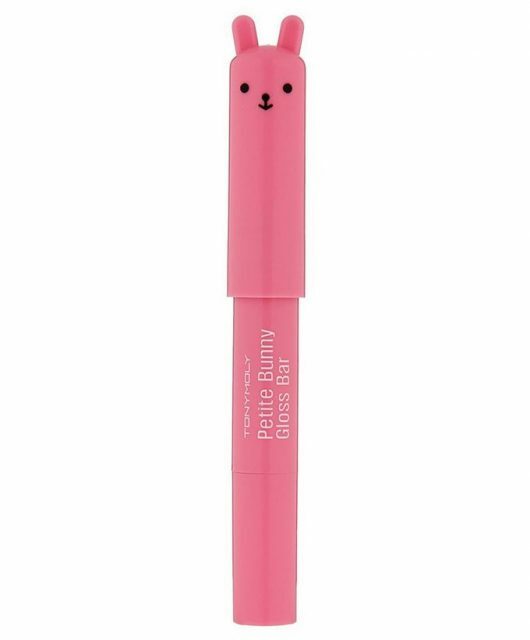 There’s something about the design on the blush that doesn’t do it for me…it kind of looks cheap…is that just me? How lovely – although not a mention of the ASA. 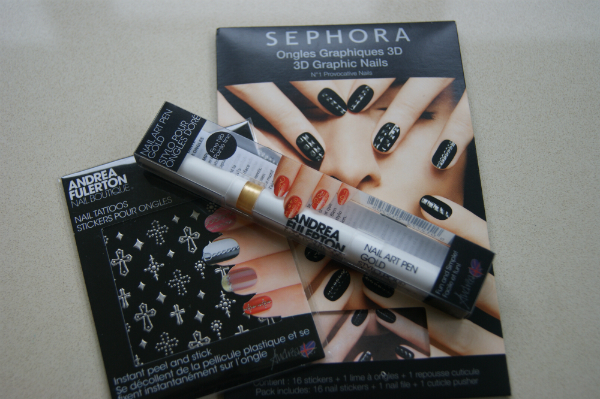 Headline news with L’Oreal and Lancome airbrushing scandal – where is your post on this….? Hi Darren – good point. I think it’s a difficult one because all airbrushing is misleading to a certain point..Lancome and L’Oreal were found to be even more misleading than most. I have posted on airbrushing before and my views are well-known.. I don’t know, it doesn’t seem to be the scandal it once was, although I don’t mean it is right to do it. The ASA is quite a haunt of mine and always turns up surprises, but I’m not surprised by this. I object highly to the whole ‘lash inserts’ thing that mislead people into thinking they’ll get lashes that look like the ads but again, I’ve posted about that before. I don’t like to see dishonesty with any brand at all and am glad to see that they’ve had their knuckles rapped properly on it.